SOMATRA speeds up your air transport with customs facilities at Zurich and Geneva airports. 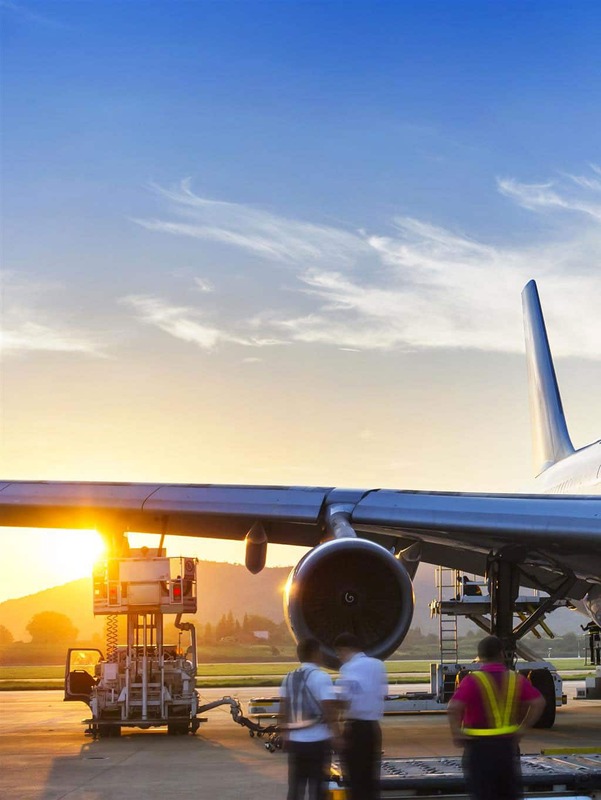 Since the use of air freight for mail, air transport is recognized as one of the fastest solutions to ship your goods. SOMATRA makes your transport even faster with a combination of efficient ground-based offers. With its customs freight forwarding office and its agreements with the Geneva and Zurich airports, SOMATRA is able to reduce the time spent in the process and can deliver to you within an express deadline. SOMATRA assists you in the official steps related to international transport such as insurance, customs formalities, compliance with legislation of different countries, with the help of its international network. SOMATRA is an agent authorised by the Federal Office of Civil Aviation (OFAC) and is therefore authorised to carry out safety inspections, approved or required by the competent authorities.